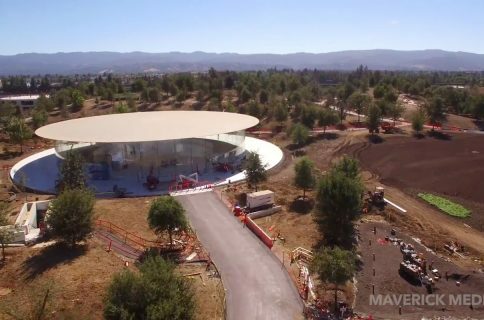 Videographer Matthew Roberts earlier in the month took his DJI Phantom 4 Pro drone to the skies to document the latest construction progress at the new Apple Park headquarters as Apple’s self-imposed 2018 completion date nears. 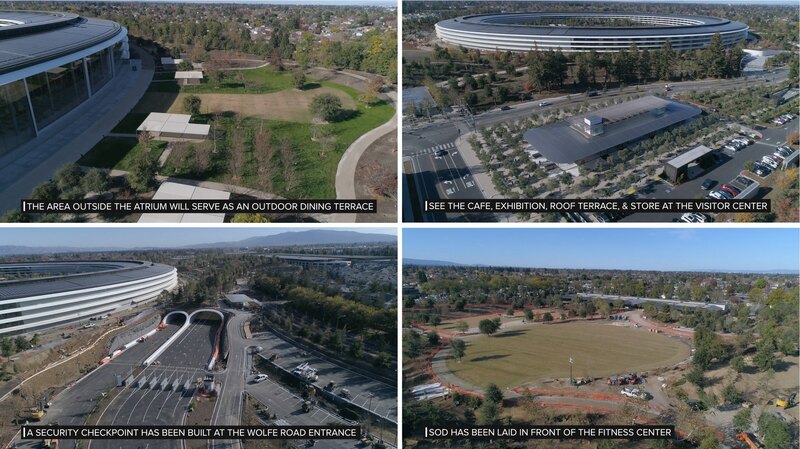 The video showcases the dining terrace outside of the main building’s atrium, landscaping progress, a security checkpoint at the Wolfe Road entrance to the campus and other tidbits. 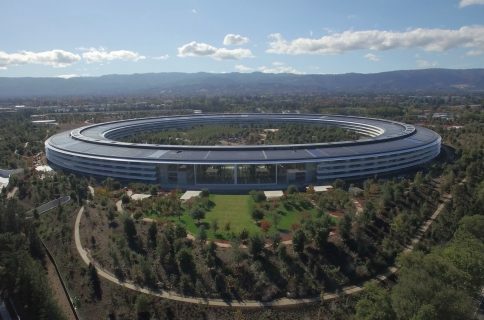 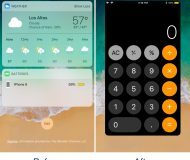 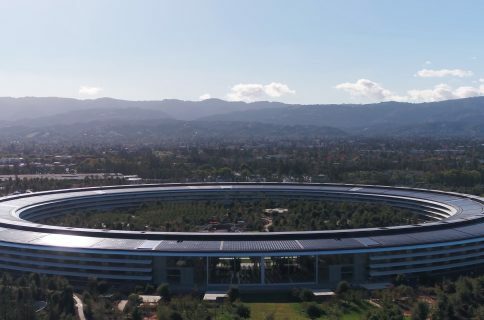 The video also offers glimpses into the Apple Park cafe, exhibition area, roof terrace and gift shop at the Visitor Center, which opened to the public in November.